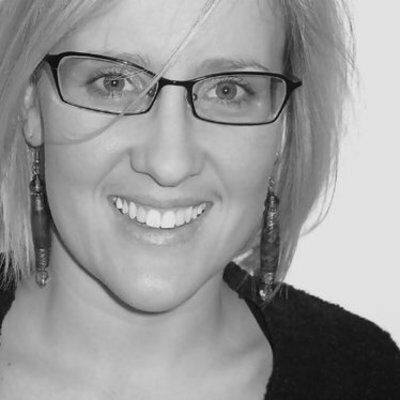 Kate is the CMO of untapt and Adjunct Professor of PR and Marketing at Syracuse University. She's very heavily involved in issues and projects around women in technology startups and technology investing. Her expertise is in business and marketing strategy, digital marketing, and content production and has had the pleasure of speaking at numerous events such as SXSW, BlogWorld (NWX), and TEDx. She can be found writing on such publications as Forbes and Entrepreneur Magazine. She has also published a chapter on the digital divide in Digital Activism Decoded.